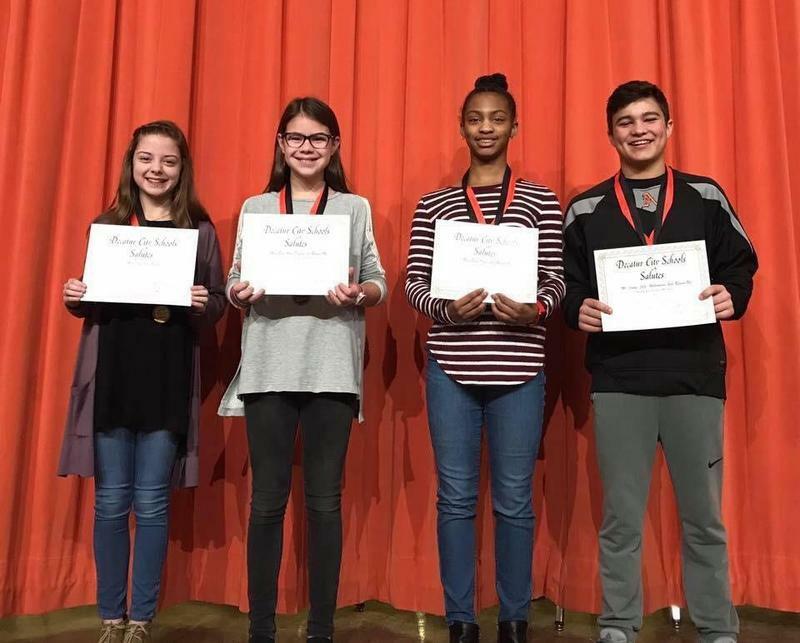 Congratulations to our newest million word readers! 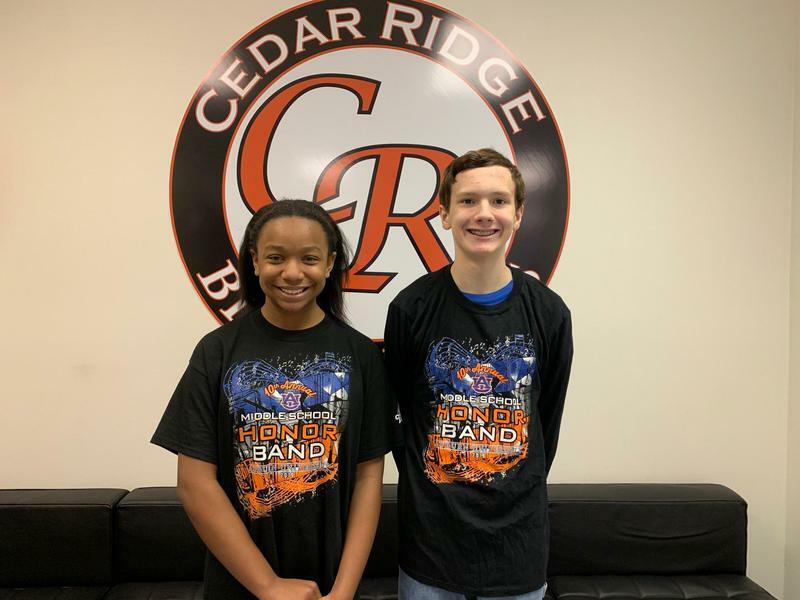 Congratulations to Kadence Oladapo and Nathan Ellis for being chosen to attend the Auburn Honor Band. 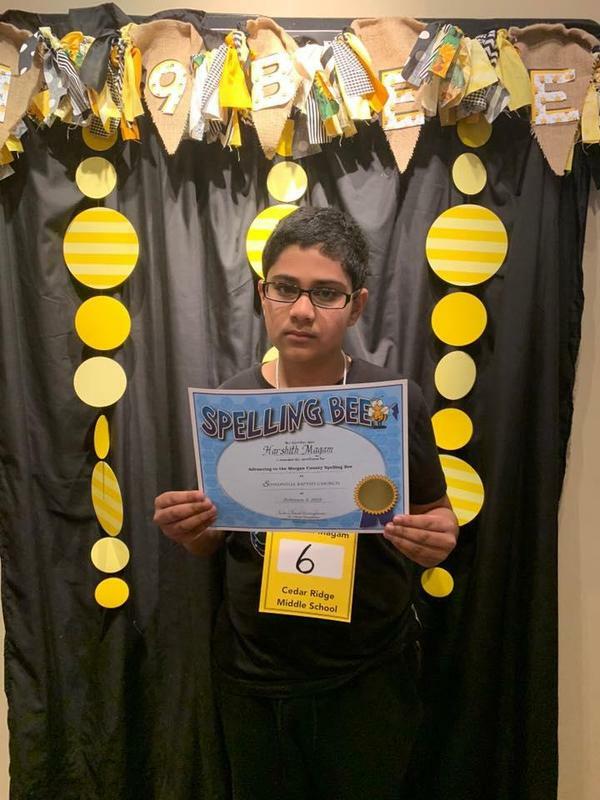 Congratulations to Harshith Magam for coming in 3rd at the Morgan County Spelling Bee. 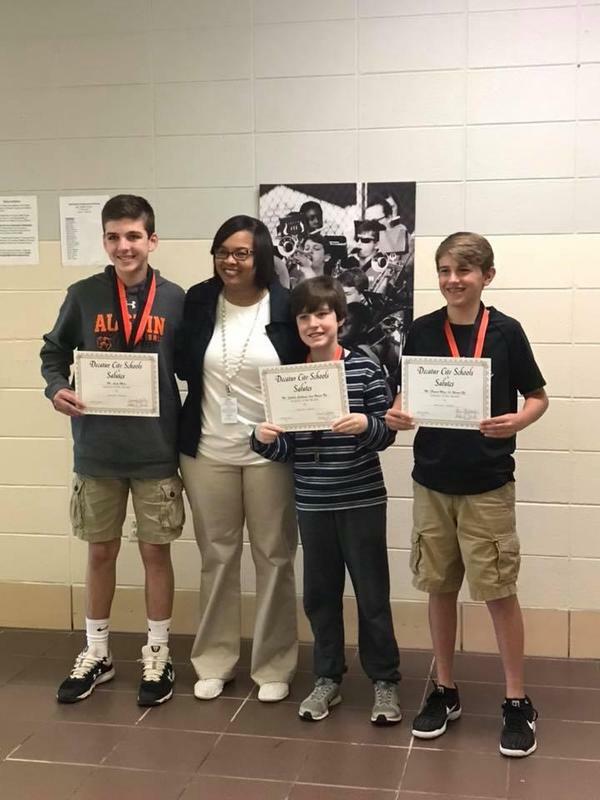 We are so proud of Harshith as he represented us well. 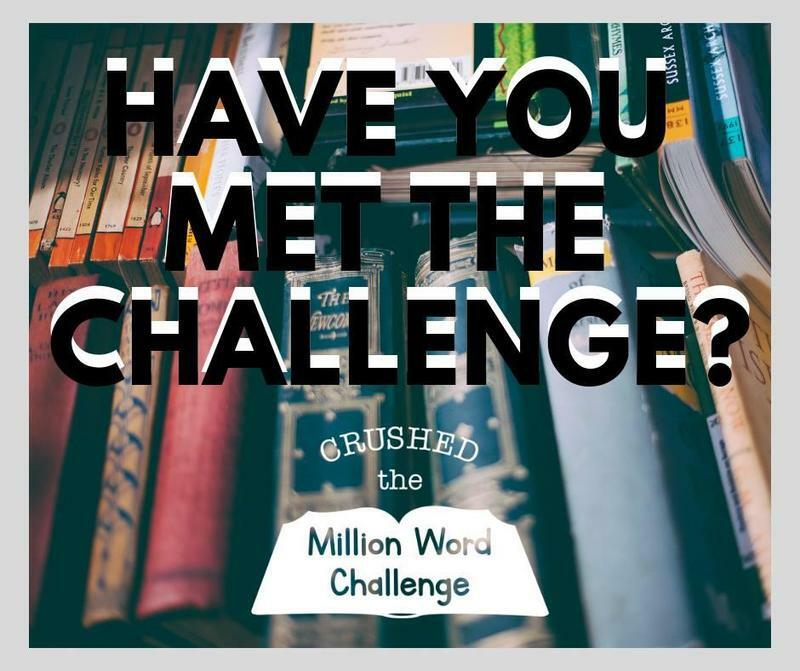 Have you met the million word challenge? 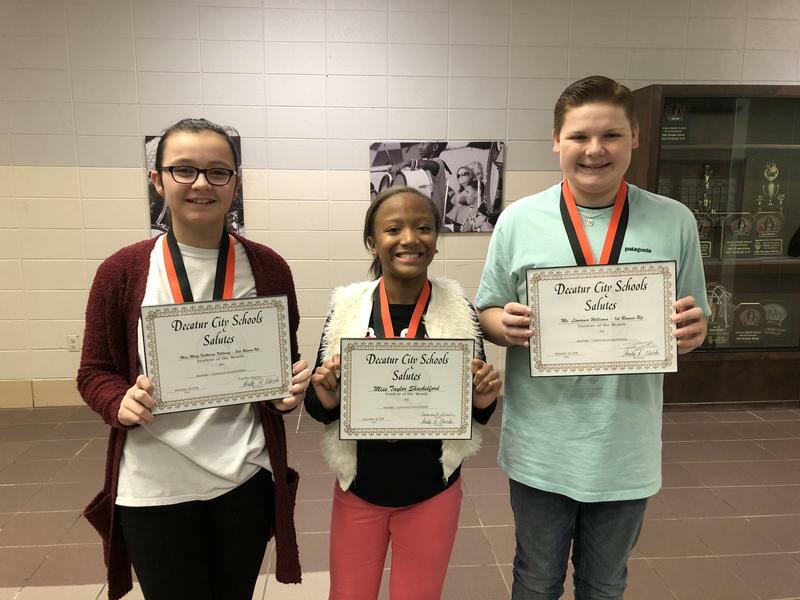 Keep reading and taking AR tests so you can meet our goal before the end of the school year. 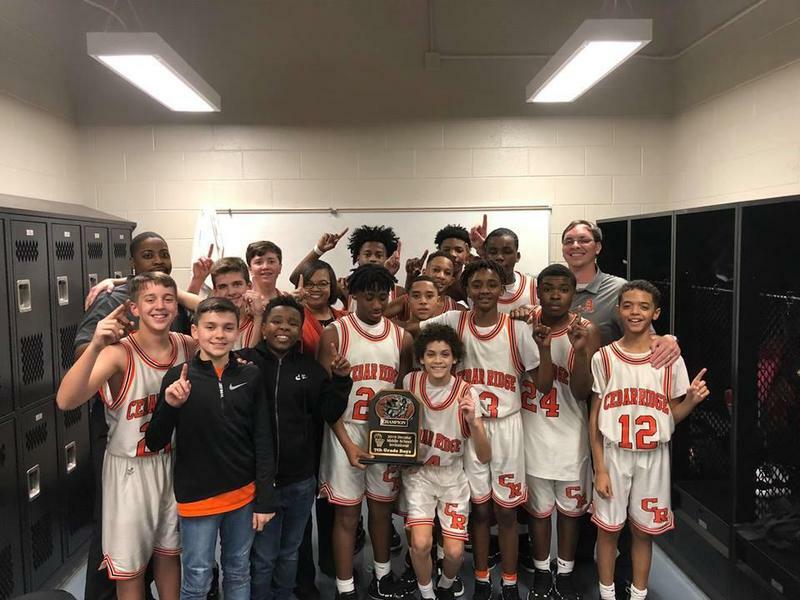 Congratulations to the Cedar Ridge boys basketball team for winning the middle school championship! 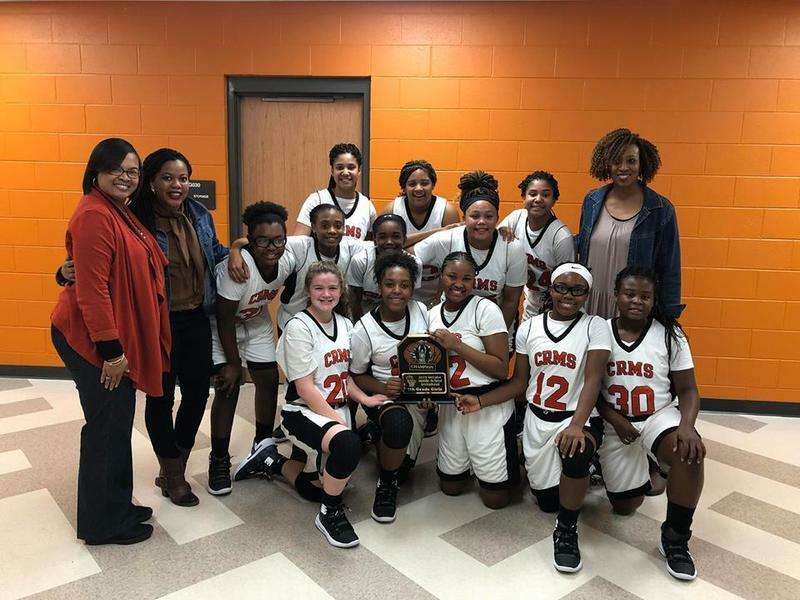 Congratulations to our Cedar Ridge girls basketball team for winning the middle school tournament! 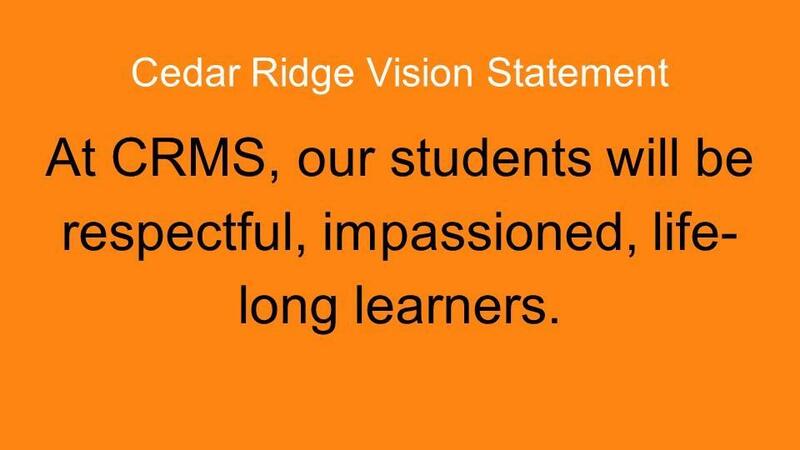 At CRMS, our students will be respectful, impassioned, life-long learners. 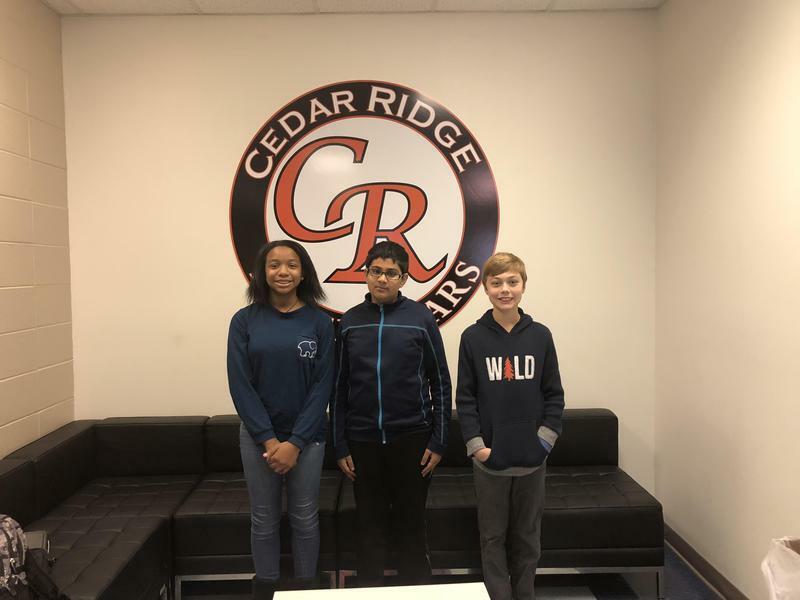 The mission of CRMS is to empower our students to be responsible, impassioned, life-long learners by creating engaging and relevant learning opportunities, building meaningful relationships, and setting high expectations. 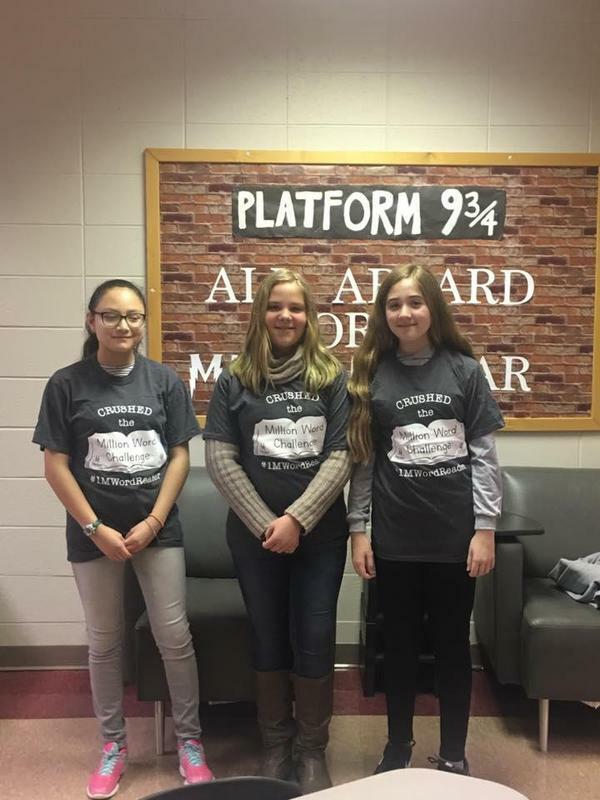 Our incredible Student Ambassadors sponsored a Valentine's Dance for our school, and they have chosen to use the proceeds from the dance to buy new high interest books for our library. 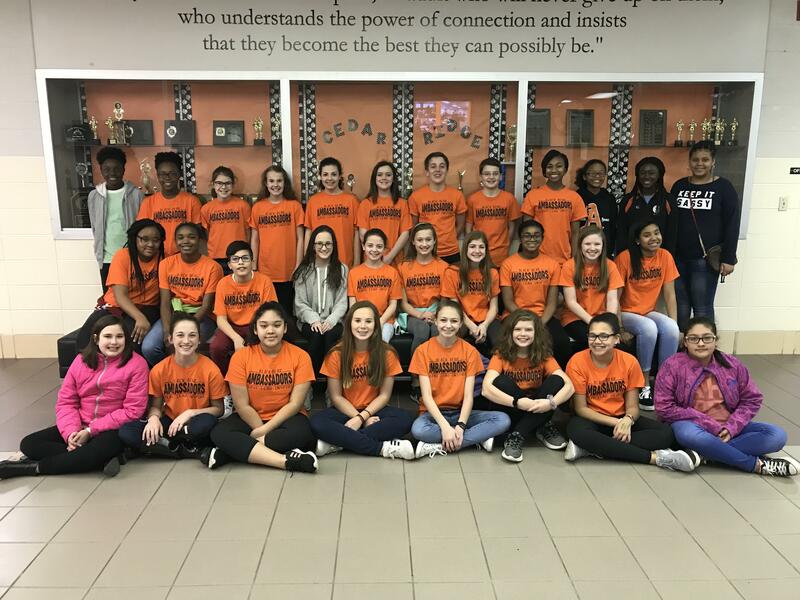 Thank you, Student Ambassadors!